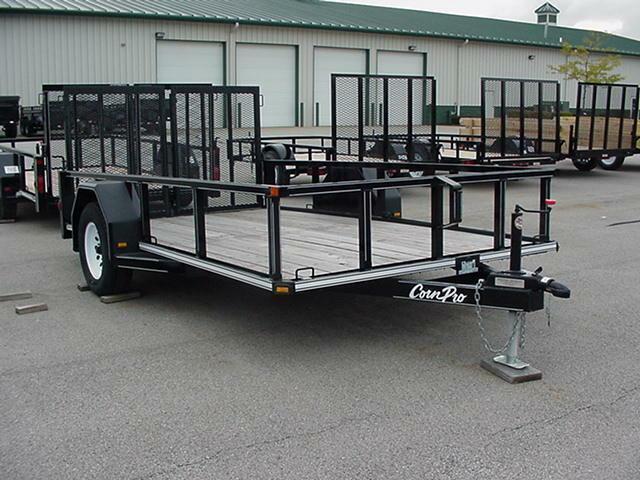 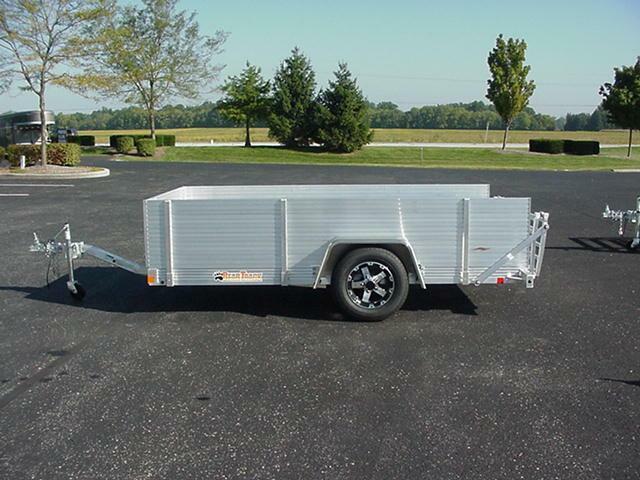 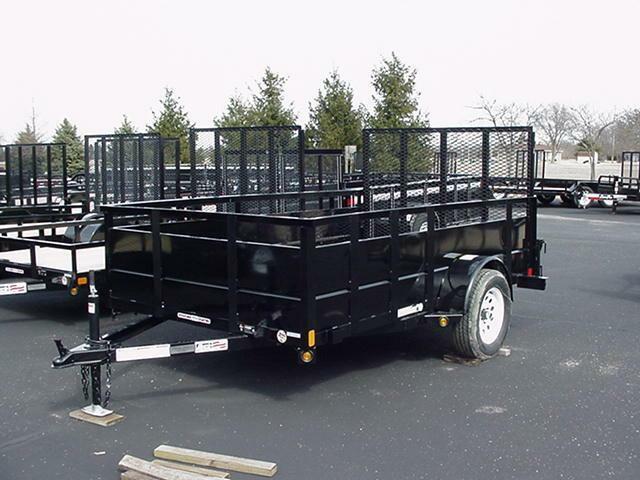 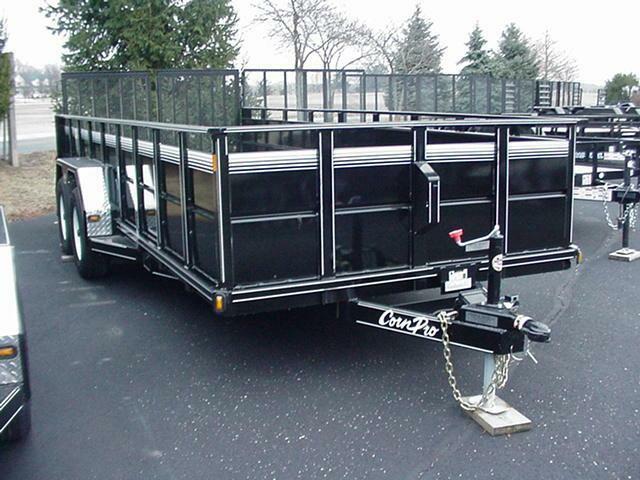 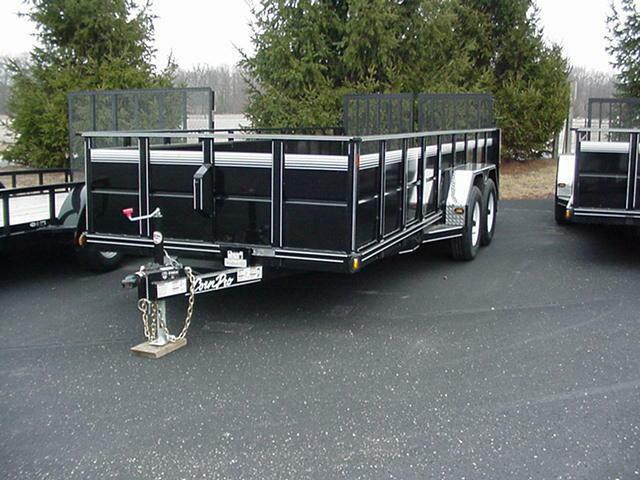 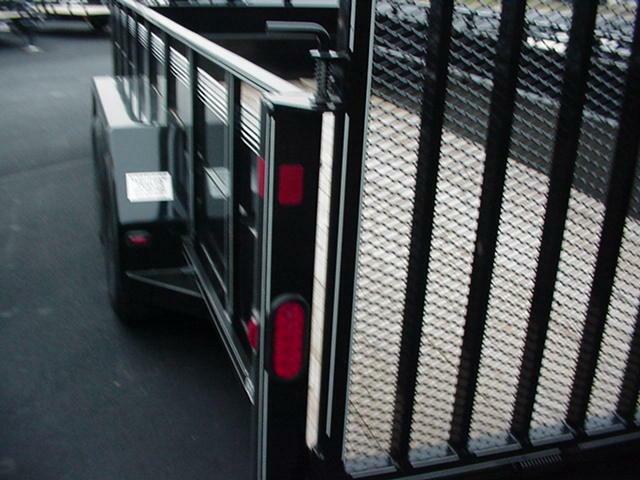 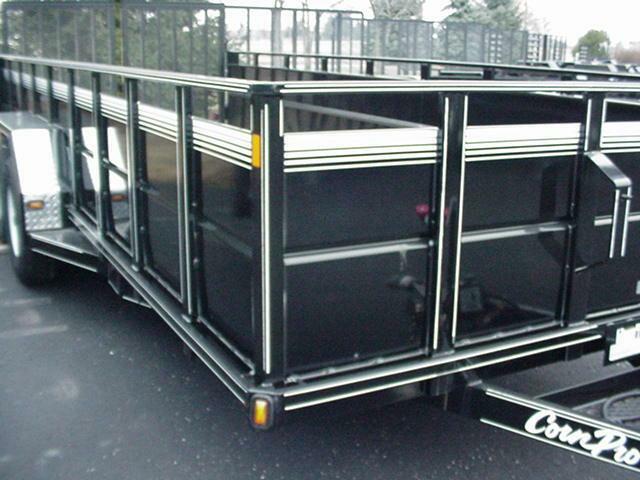 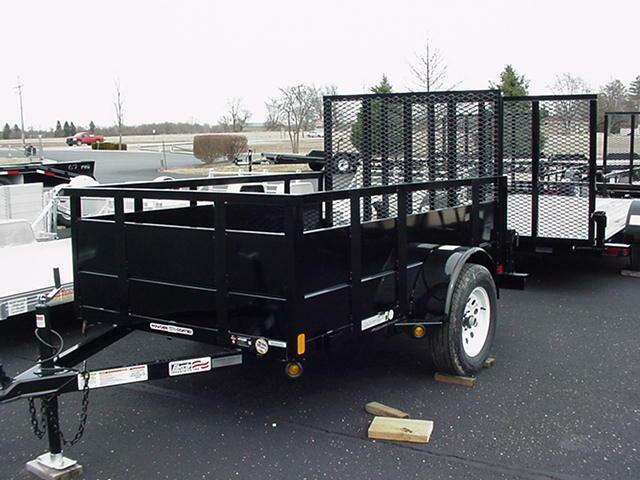 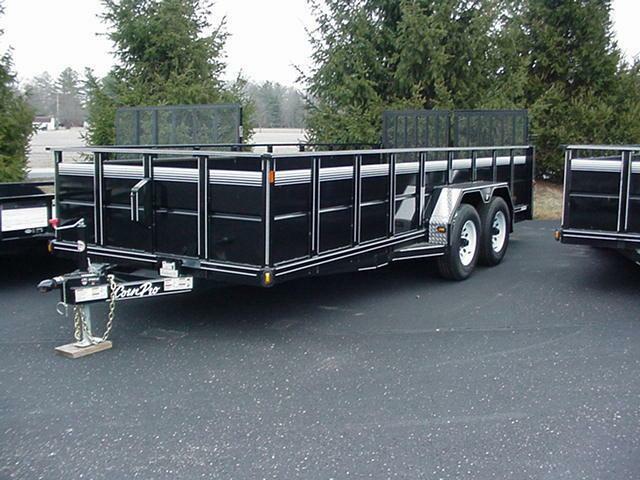 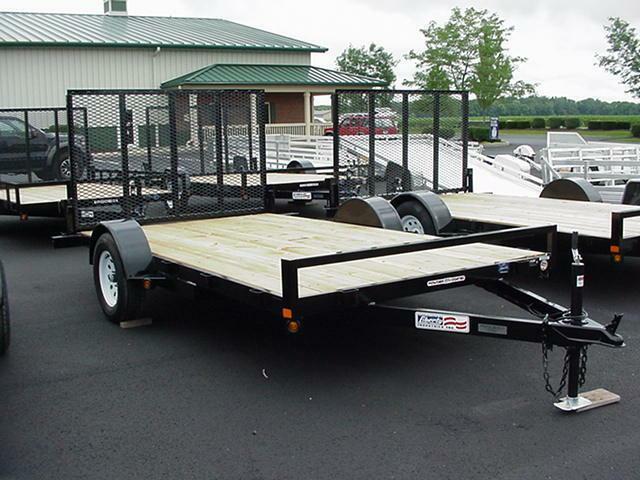 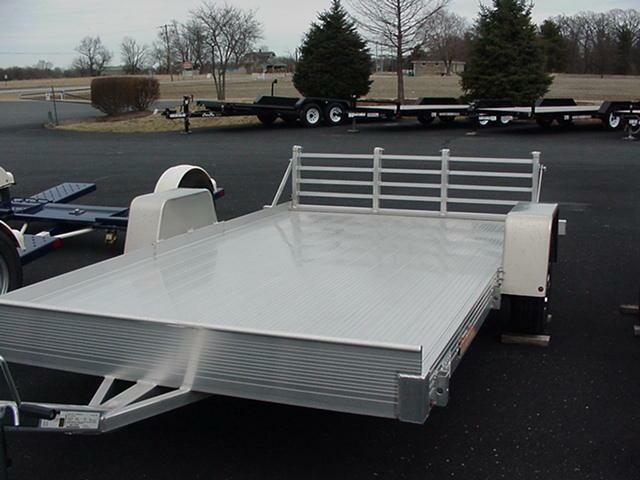 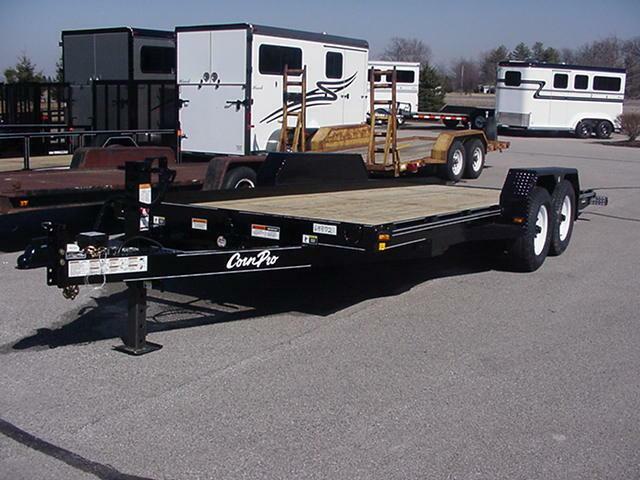 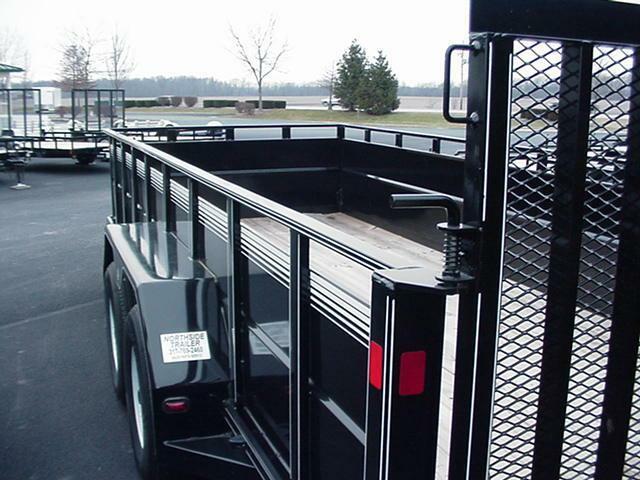 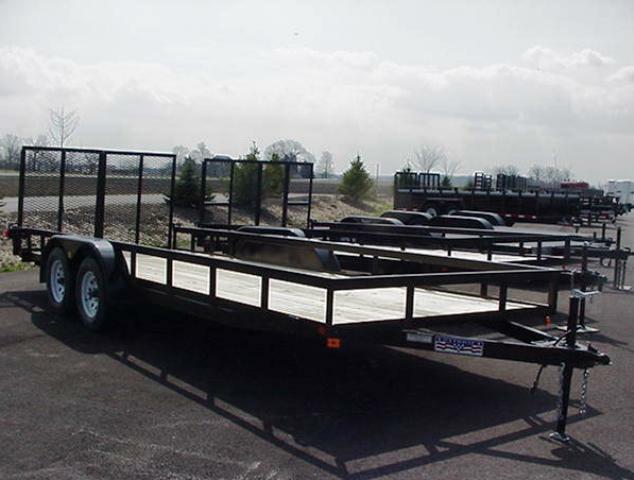 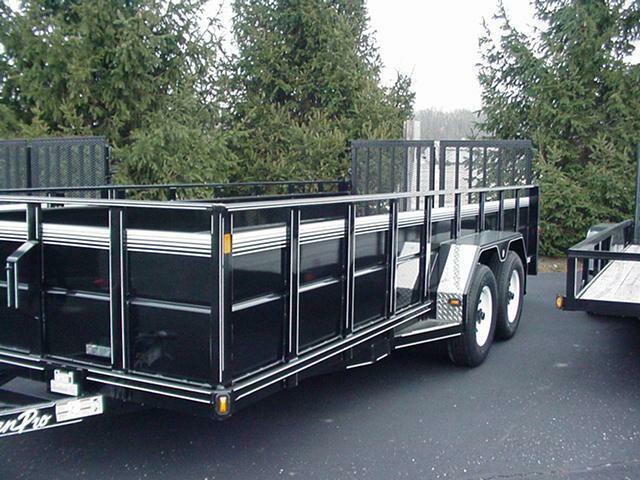 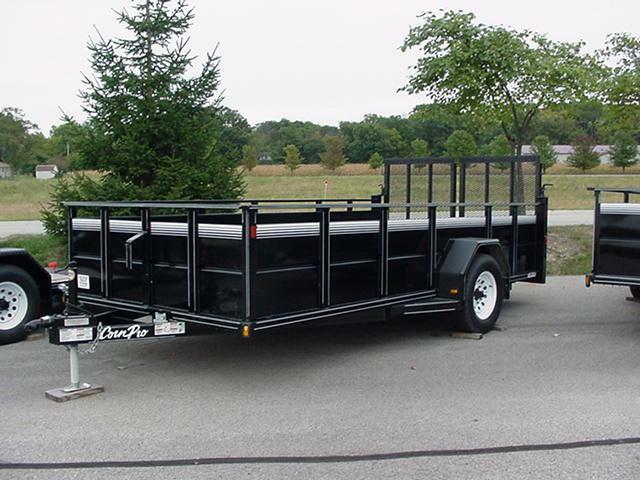 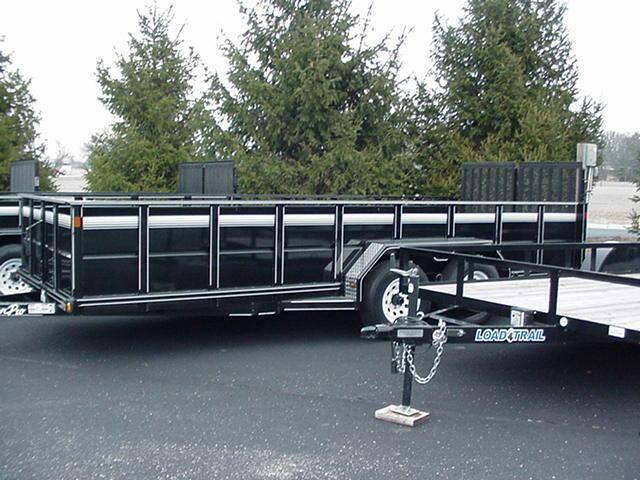 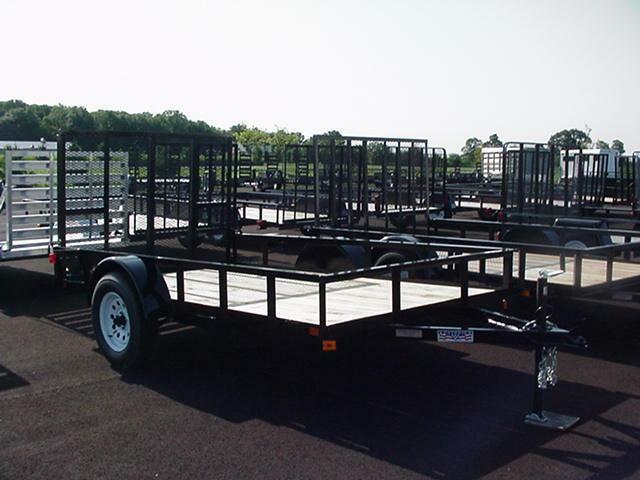 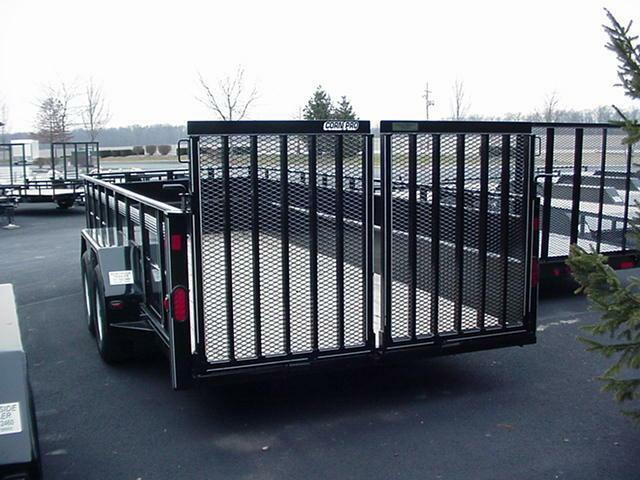 High quality steel tandem axle utility trailer with 31" high solid sides. 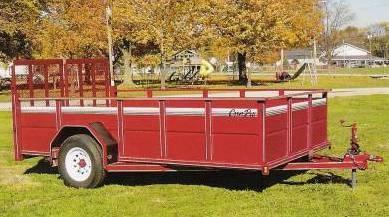 GVWR 10,000#. 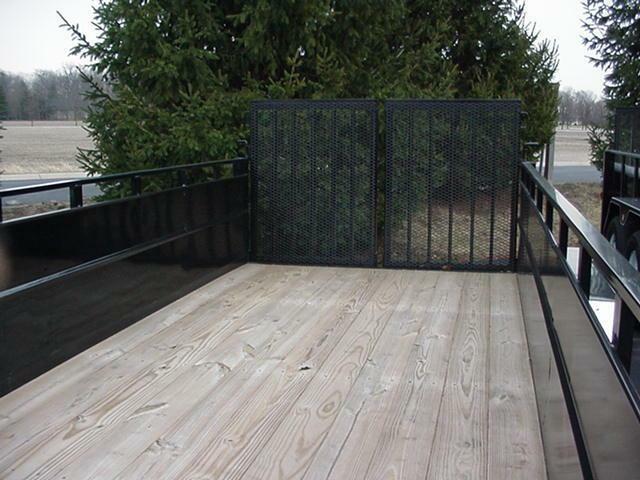 Deck 79" wide x 18' long. 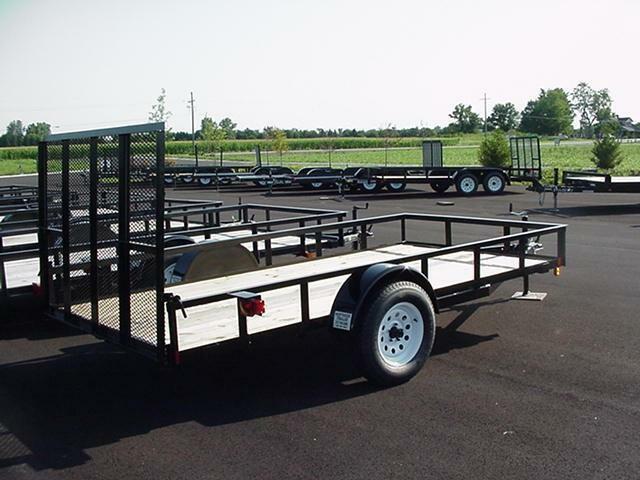  Tandem 5000# rubber torsion axles, 15" 6 bolt wheels, ST225/75R15 LRD radial tires. 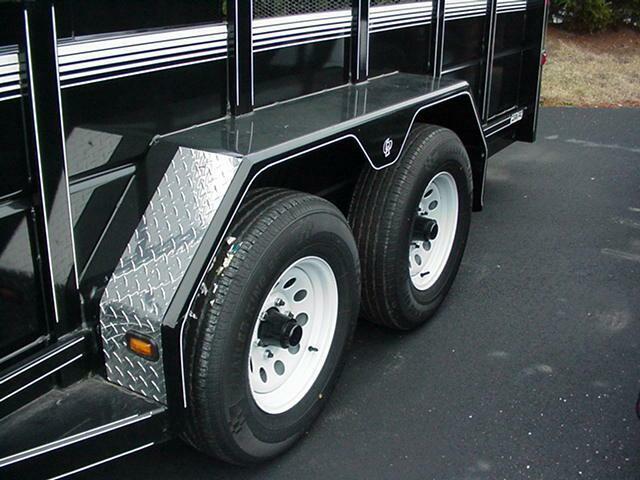 Electric brakes on all wheels, with breakaway system. 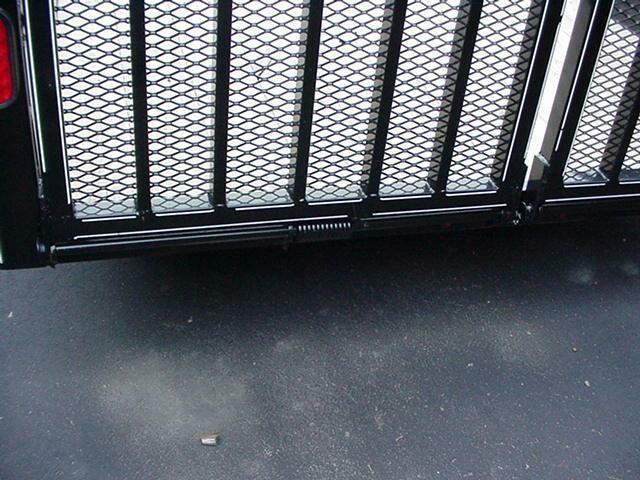 3" x 5" angle frame. 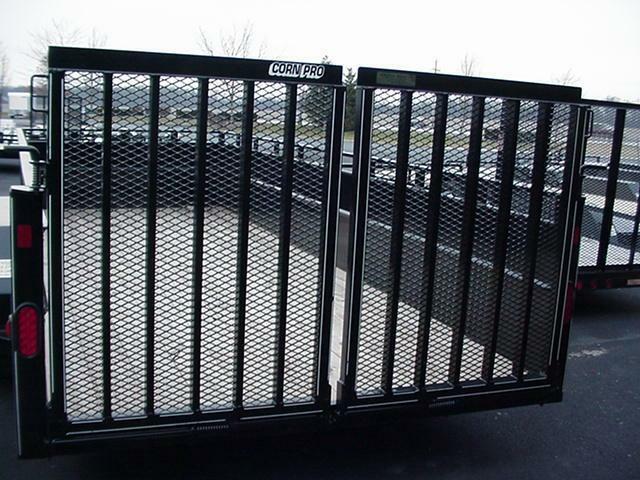 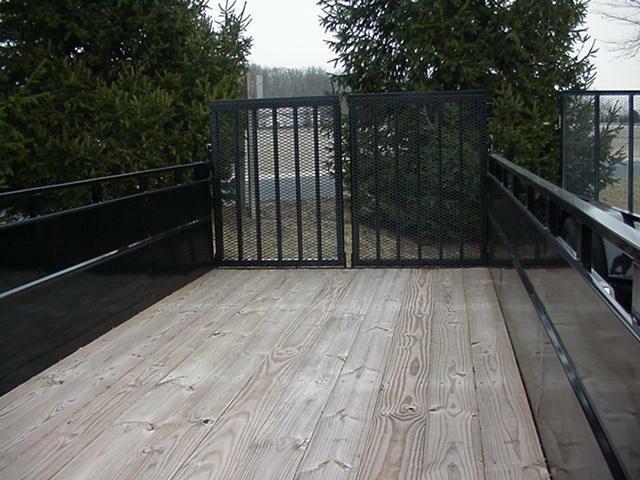 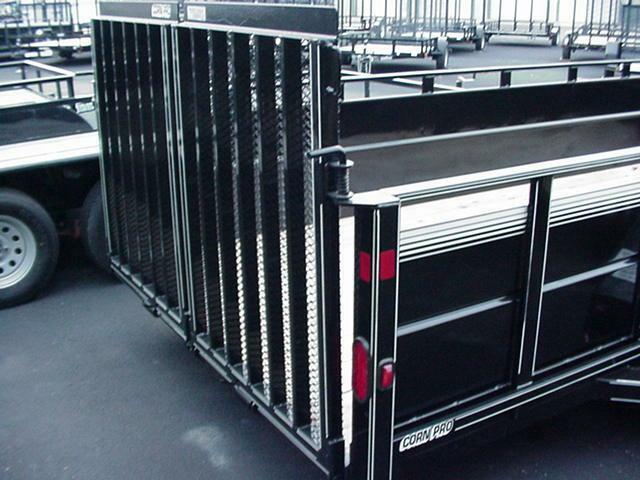 Full width mesh ramps, split for easier handling, with extra uprights added for strength. . 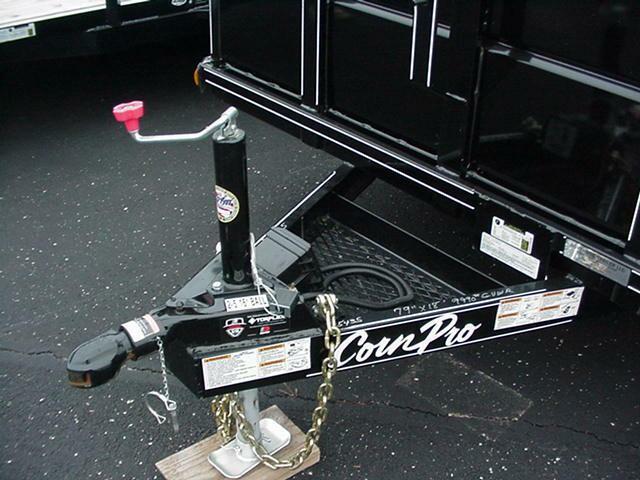 Treated wood floor, seal beam lights, chain basket in tongue, 2-5/16" ball coupler, tongue jack, 7 wire plug.